I wanted to create a symbol like this (see screenshots below(first and second: white circle)), the shape of these symbols are different, some of them are a straight line, some of them are curved. How do I do it? How can I reduce the space between line and rectangle? I am not good at drawing. Modify as required. 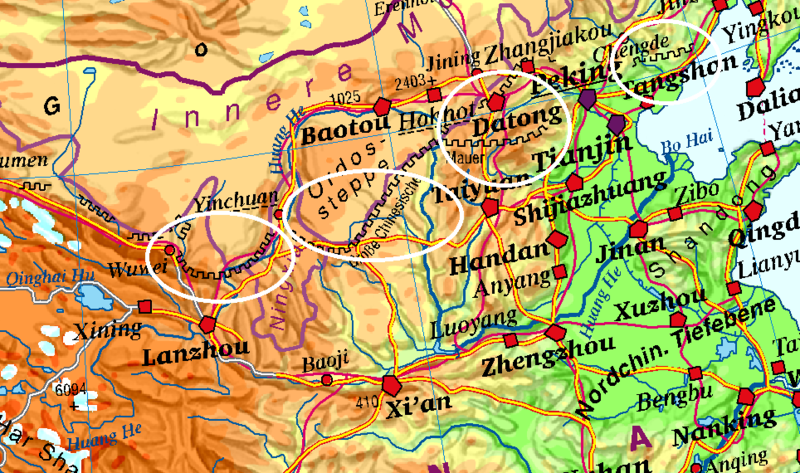 Credit should go to JGH for all the ideas and detailed steps provided in the answer to Drawing wavy, wiggly lines in QGIS?. SVG path has to be set correctly (e.g. here). SVG symbol outline width might have been preset to No outline or 0 (automatic) depending on previous SVG setting, which makes it invisible. Set it to 0.2 mm or any other numbers. Not the answer you're looking for? Browse other questions tagged qgis symbology or ask your own question. 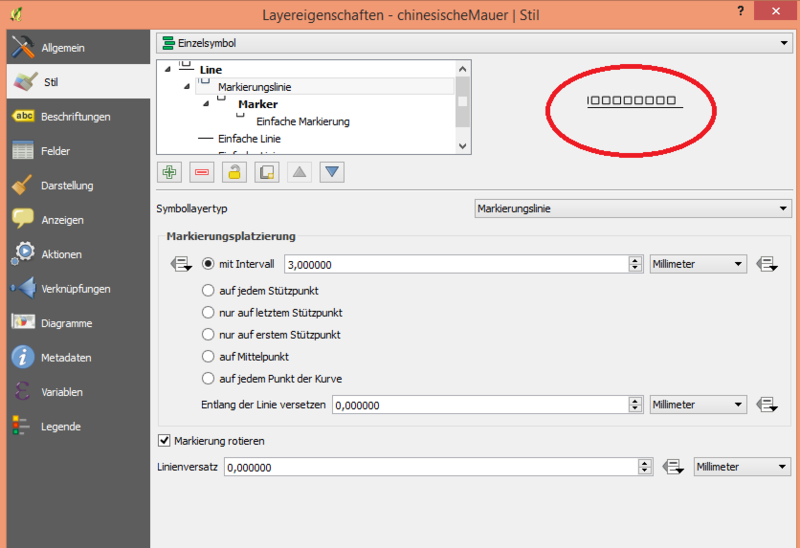 Resizing symbols in QGIS Print Composer legend? Rotating Marker Symbol in ArcGIS Desktop? How to display label in symbol in ArcGIS? 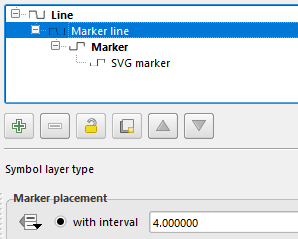 Rendering of SVG for layer symbols using QGIS? Creating custom line symbol with text in it using ArcGIS Desktop?